The $43 bln automaker is scrapping most U.S. cars to focus on SUVs and trucks. That’ll free up money and managers to tackle EV and self-driving challenges. It could leapfrog GM, which ditched its unprofitable Europe unit but still has plenty of unroadworthy models and divisions. The logo of Ford is pictured at the 38th Bangkok International Motor Show in Bangkok, Thailand March 28, 2017. 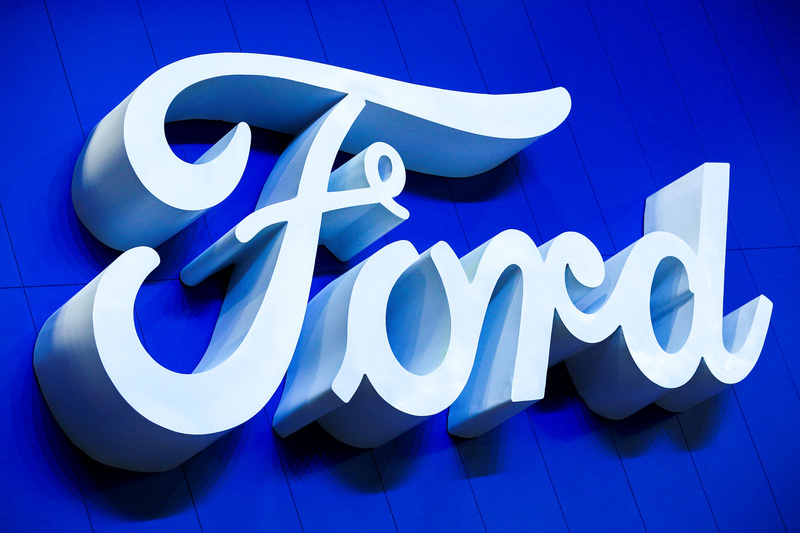 Ford Motor on April 25 said it is increasing its 2022 cost-cutting target by $11.5 billion, adding to the $14 billion reduction in annual costs it targeted last fall. The announcement came as the automaker reported first-quarter net income of $1.7 billion after the market closed. At 43 cents a share, earnings beat the consensus estimate of sell-side analysts of 41 cents a share. Revenue of $42 billion exceeded the estimated $37 billion. Ford said it would cease production in North America of all sedan vehicles over the next few years except for the Mustang and the Focus Active crossover. The latter is due out next year. General Motors is set to report first-quarter earnings before the market opens on April 26. The consensus estimate of sell-side analysts is for the company to earn $1.25 a share on revenue of $34.7 billion.